What is it about Admiral Ackbar’s famous line “It’s a trap!” that inspires so much creativity? 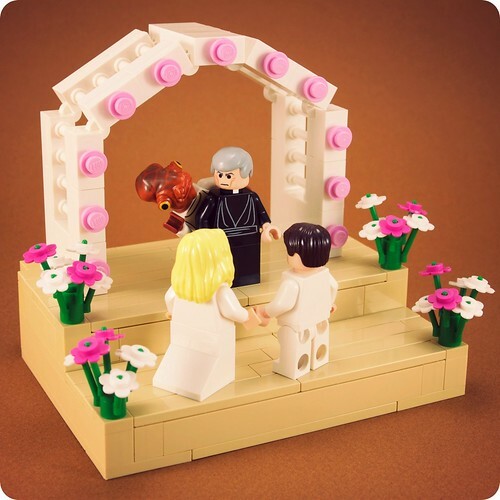 I think I found my favorite from Flickr member LegoFenris. Artist Thiago Moura Januário, painted this awesome picture of Admiral Ackbar. Nuff’ Said.